That humblest of quality-control devices, the checklist, is the key to taming a high-tech economy, argues this stimulating manifesto. 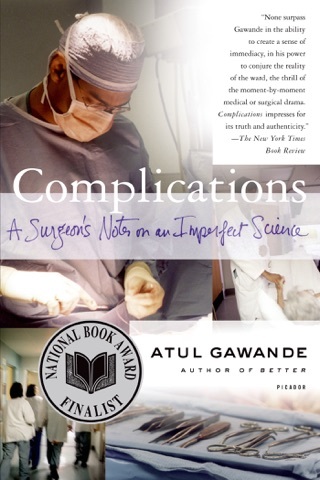 Harvard Medical School prof and New Yorker scribe Gawande (Complications) notes that the high-pressure complexities of modern professional occupations overwhelm even their best-trained practitioners; he argues that a disciplined adherence to essential procedures by ticking them off a list can prevent potentially fatal mistakes and corner cutting. 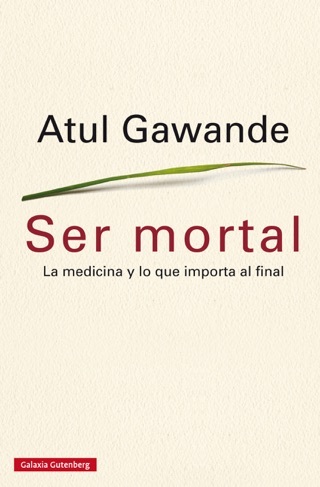 He examines checklists in aviation, construction, and investing, but focuses on medicine, where checklists mandating simple measures like hand washing have dramatically reduced hospital-caused infections and other complications. 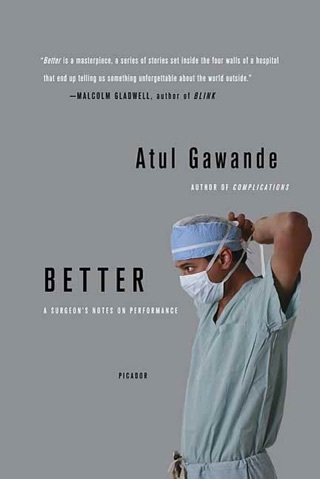 Gawande gets slightly intoxicated over checklists, celebrating their most banal manifestations as promethean breakthroughs ( First there was the recipe, the most basic checklist of all, he intones in a restaurant kitchen). 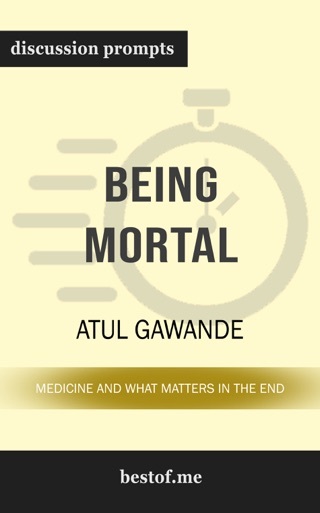 He's at his best delivering his usual rich, insightful reportage on medical practice, where checklists have the subversive effect of puncturing the cult of physician infallibility and fostering communication and teamwork. (After writing a checklist for his specialty, surgery, he is chagrined when it catches his own disastrous lapses.) 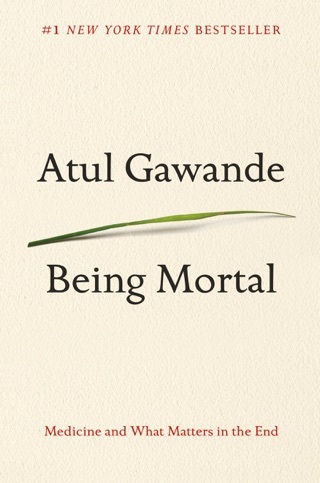 Gawande gives a vivid, punchy exposition of an intriguing idea: that by-the-book routine trumps individual prowess. 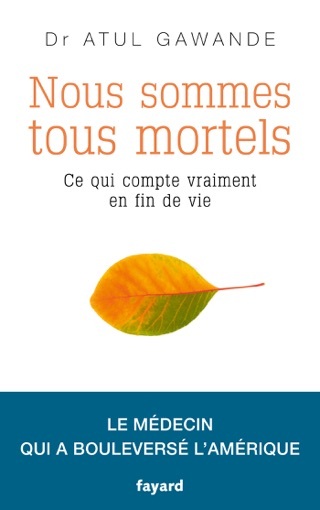 The author is a masterful storyteller. In this book he provides numerous stories and examples of how different professionals use checklists to prevent mistakes, handle crisis, and complete complicated projects. 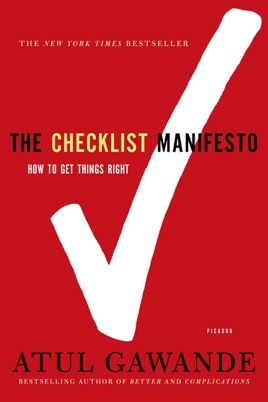 I would like the book better if he had introduced more practical tips for creating, managing and applying checklists earlier in the book. It seems like the best advice appeared in the second half of the book.